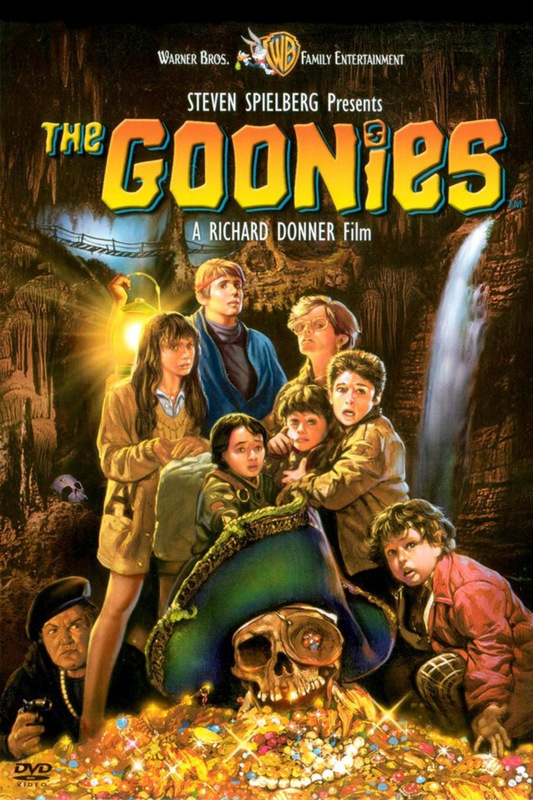 This week is a fantastic mix of family fun films such as Ghostbusters and Steven Spielbergs super fun filled film The Goonies. 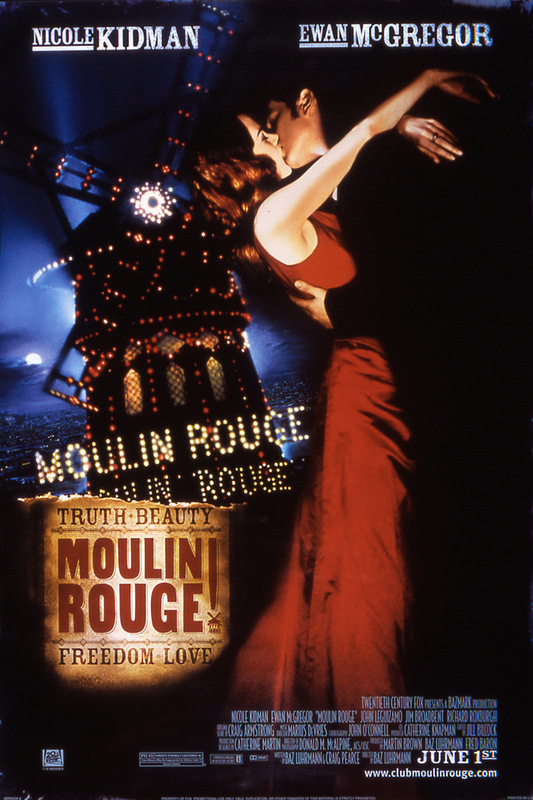 What better film though for the big screen than the romantic musical Moulin Rouge! 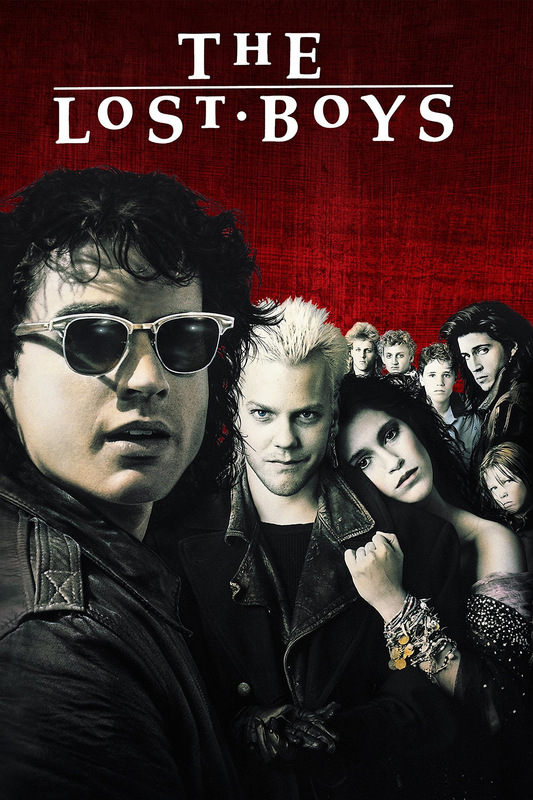 The lost boys is an iconic film and one also to add to your collection if you have not seen it before. 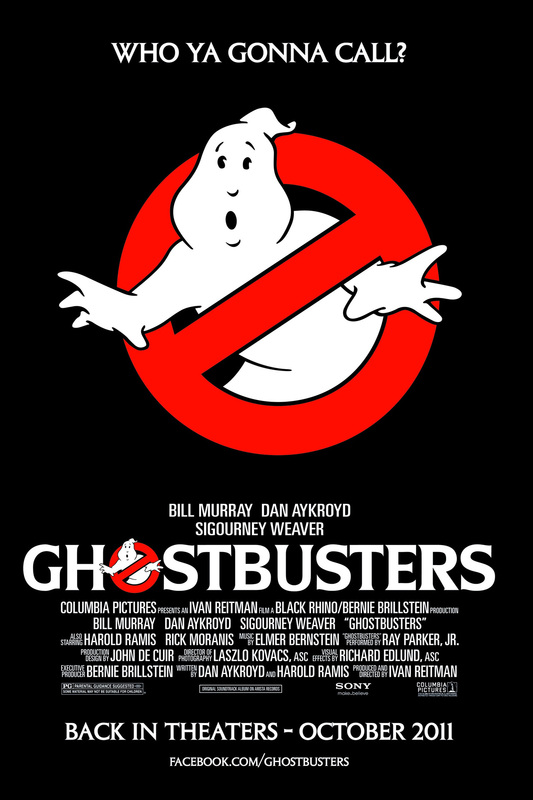 Get booking today to make sure you don't miss out.